Hyperion solar-adaptive shading software automatically adjusts Lutron Sivoia® QS shades throughout the day in response to the changing position of the sun, saving energy, and reducing glare and heat gain. To allow direct sunlight to penetrate deeper into the workspace, customized shade schedules are developed by combining information about building location and façade orientation. 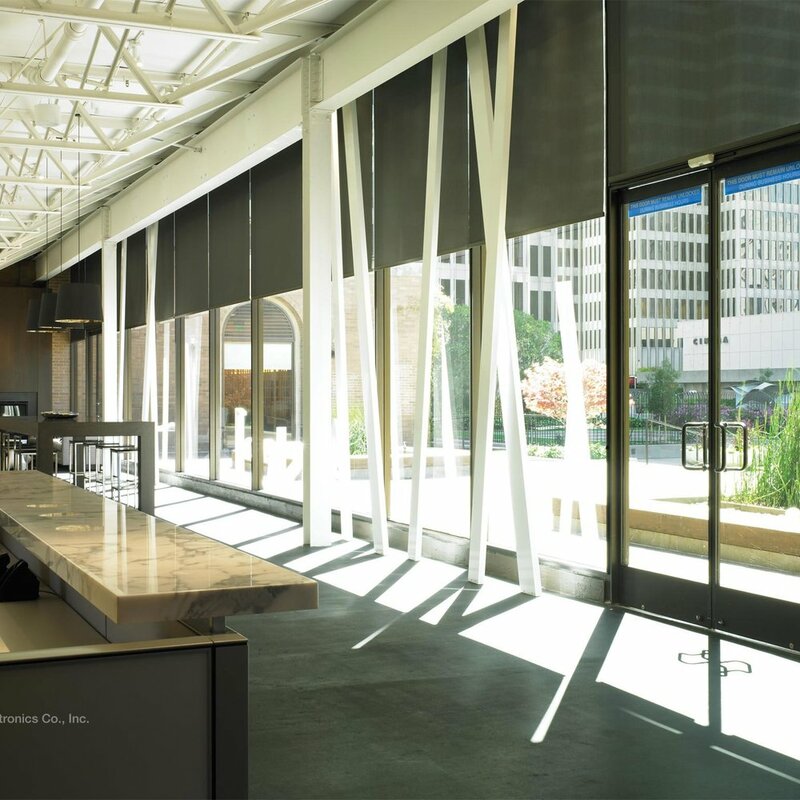 Lutron Sustainable Shades contribute to green building standards through environmentally friendly materials, energy efficiency, and impacting daylight and views.